No doubt, WhatsApp is the one of the most popular and to some, the best instant messaging app, there is nobody at this present time, who haven't heard the word WhatsApp, even if they don't use it in their smart phones. 90% of people using any smartphone probably have had WhatsApp installed in their phones as their primary messaging app. Okay enough of the praises, so what if i tell you that your lovely WhatsApp that you have installed in your device right now, is not really the best decision, especially when it comes to securing your details and account data online? well i'm gonna tell you, with seven straight reasons, but make me a promise that you're not gonna uninstall WhatsApp from your device after reading this. Reason No.1 - WhatsApp Only Identifies You Through Your Mobile Number. Unlike other social media platforms such as Facebook, that requires for your full name and email address and other sensitive information from you when registering, WhatsApp only needs your mobile phone number and that is all, which makes it less secure than it competitors.. see why we said so in our second reason below. Reason No.2 - On WhatsApp, You Can't Choose Your Friends, Instead Your Friends Choose You. due to the first reason we gave above, where WhatsApp is only able to tell who you are, only through your mobile number, this simply means that anyone and everyone who has your mobile number, can have you as his/her friend and start a chat with you, without your permission, irrespective of whether you want the person as a friend or not. With this method, people can send malicious messages to your device, which can be used to breach your device security, and do away with some sensitive information, such as your usernames and passwords or even your bank details. So if WhatsApp would give us the options of making use of a username and password, and also be able to accept or reject friend requests, then this world would be a very secured place to live in. Reason No.3 - WhatsApp Can Only Be Used On One Device At A Time. 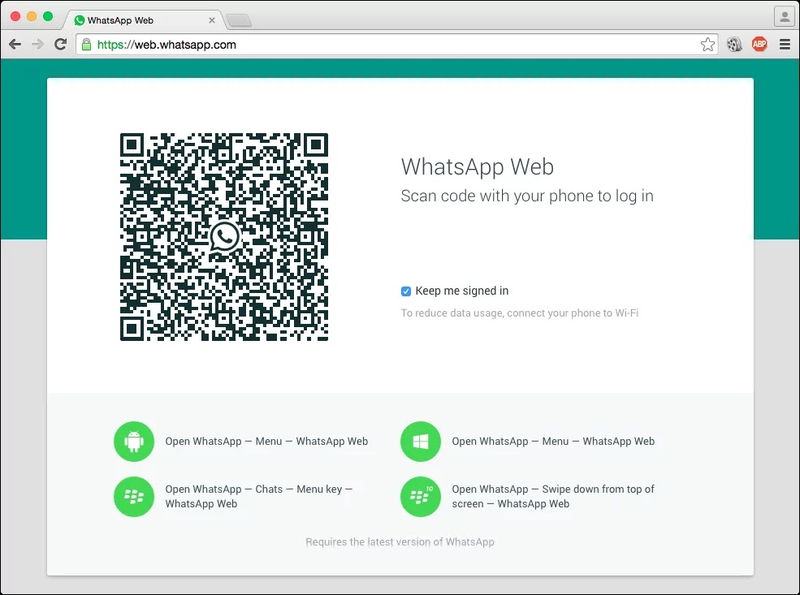 Reason No.4 - The WhatsApp Web Is A Big Joke. Just as said above, WhatsApp web is a no no for me, reason being that, it doesn't actually do what it is supposed to do. 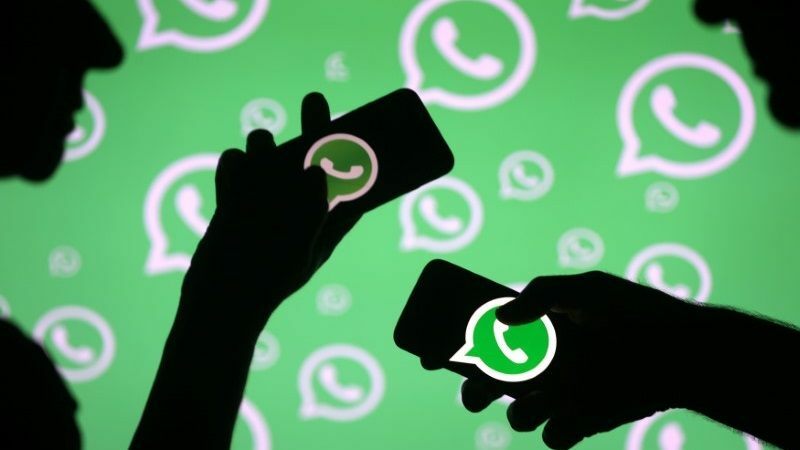 The WhatsApp web means streaming your WhatsApp to your pc, because your device has to be connected to the internet too and online, for WhatsApp web to work, so what's the essence, why all the stress of connecting, when i can just pick up my phone to chat. 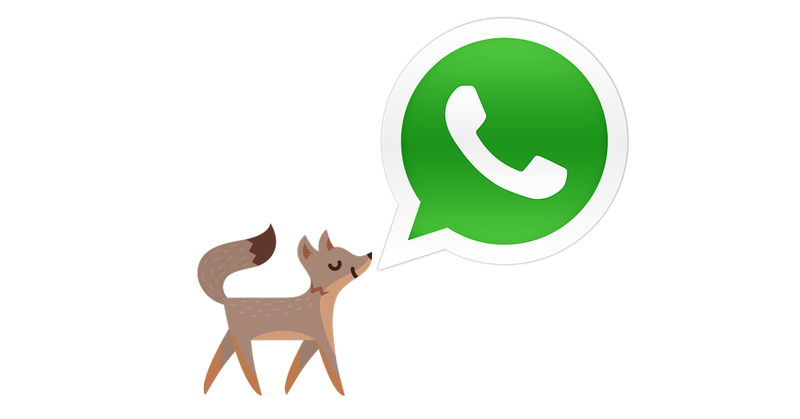 If only WhatsApp could make the web version a Standalone application on its own, where i can make use of it, without the need of connecting my phone to the internet, or to the pc, then it will make more sense. Secondly, i have to rescan the bar code provided from the web anytime i logout and try relogging in back. Let's say I was using the web version at the office, office hours closes and i had to go home. On gettting home, instead of resuming from where i left off, i will have to go through the routine of scanning a bar code all over again. what if my phone's battery was dead? Reason No.5 - You Can't Switch Platforms On WhatsApp. Switching platforms simply means switching from say android to ios, or vice versa. So for those who are having plans of making such a decision, it simply means you should be prepared to do away with your current WhatsApp account, and be prepared to opening an entirely new one. Reason is because, your backed up messages and media wouldn't be restored to your new device. And things like that happens because, WhatsApp does it backups on iPhones, using Apple iCloud, and does same on android using Google drive.. a very bad and whack idea. Reason No.6 - You Don't Have The Luxury Of Editing Sent Messages On WhatsApp. Okay, this one is a kind of general issue, because dudes like twitter have the same case too. But what if the change we all are looking for starts from WhatsApp? We know that whatsapp already given us the power to delete already sent messages within 7mins, thanks for that, but we need something more than that. At the moment, editing sent messages means you will have to delete the message first of all, then start retyping the whole story all over again. Which is something not very welcoming. A WhatsApp group is more less a forum, created by a single person called the admin, where people with same ideas, come together to chat and discuss issues. But what if i tell you that the groups makes you vulnerable.. Reason is because, just as anyone who has your mobile number can start a chat with you without your permission, any whatsapp group admin can add you to the group without permissions too, and storm your inbox with loads of messages from other members of the group, even if it doesn't have anything to do with you.. 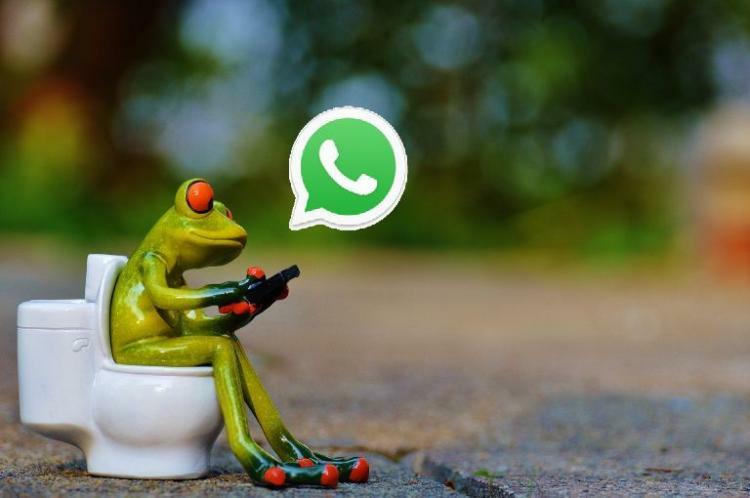 Okay that is our seven reasons why we hate WhatsApp, but not withstanding, WhatsApp is one the best app that you can easily find anyone on when you need to send a quick sms to them. And i don't think anyone will be deleting his/her WhatsApp just because of the reasons listed above, because even i didn't delete mine. Hope you enjoyed it, let us know what you think in the comments section below, tell us what other problems you think WhatsApp needs to fix as soon as possible..
Make sure to share this article, the social sharing buttons are below, Like us on Facebook and Follow us on twitter respectively. Don't also forget to subscribe to our blog to get notified of out latest articles.. Bye and enjoy your February.. Your points make sense sha, I wish whatsapp boss could see this and make some adjust. That group chat with bunch of unexpected massage is very annoying. Especially, some folks that come to join a group you have created for a purpose and they will start posting something else. I just wish there could also be a way to approve the kind of people that should join the group. The boss is that jew, what's his name, Zuckerberg, Mark Zuckerberg, the boss of Facebook, so we know we are being spy on. You have made your points though, and i must say, you are so very on point, but i don't think whatsapp is dying anytime soon. Do you the number of people that are using whatsapp,and will neglect this article if they see it?